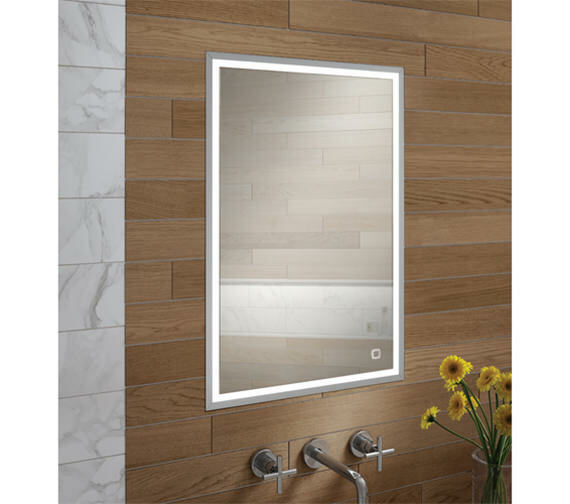 Add a touch of class to your bathroom with this sleek HIB Vanquish 50 LED Demisting Recessed Mirror Cabinet. 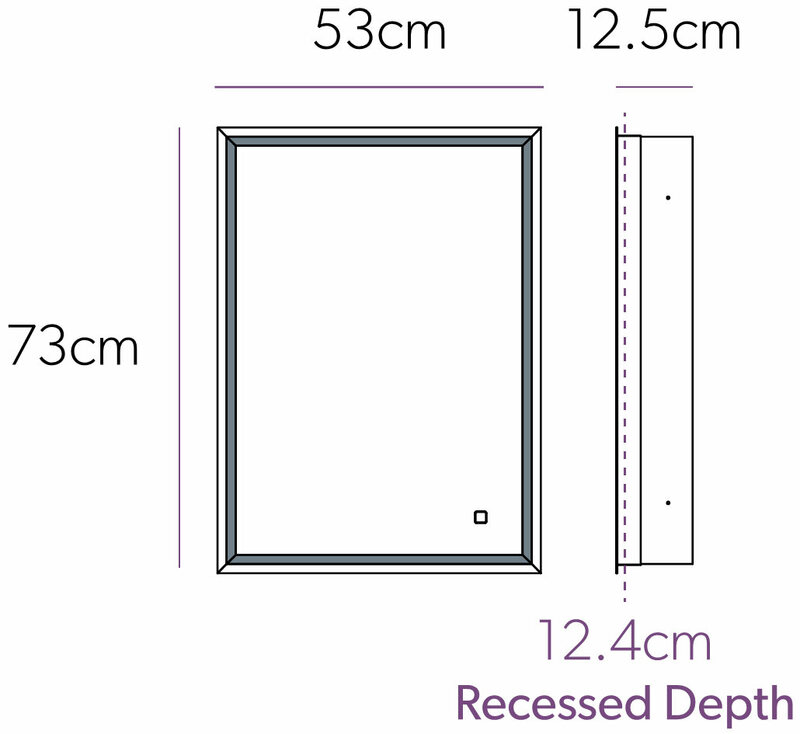 Neatly recessed into the wall for providing a flush finish, this mirror cabinet comes with a soft close double sided mirror door which allows you to conveniently use the mirror when the door is open. 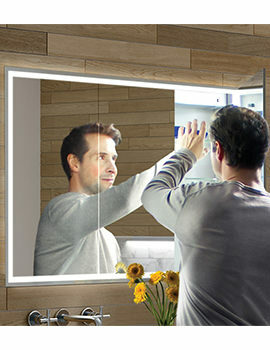 To prevent condensation formation in the central area of the mirror, this unit is fitted with heated pad. 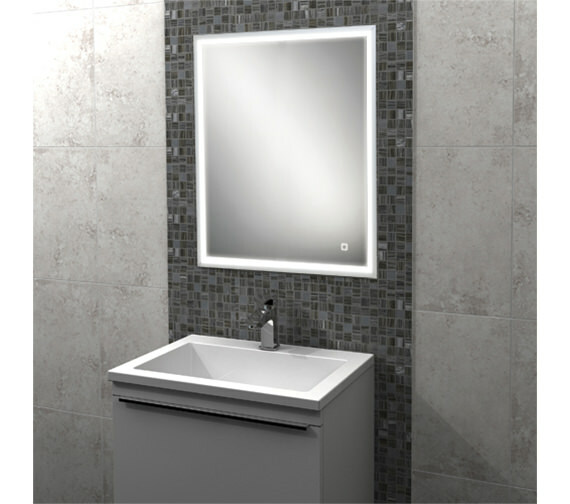 Supplied with 3 internal glass shelves for storing your toiletries and other knick-knacks, this unit comes with a built-in socket for using your electric toothbrushes, shavers, and trimmers. 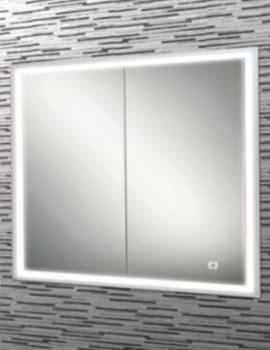 I wanted to check your stock availability on the following: HIB Vanquish 50 LED Demisting Recessed Mirror Cabinet 530 x 730mm. To check the stock availability of this product, please call our sales team at 0116 251 0051 who will be happy to assist you.